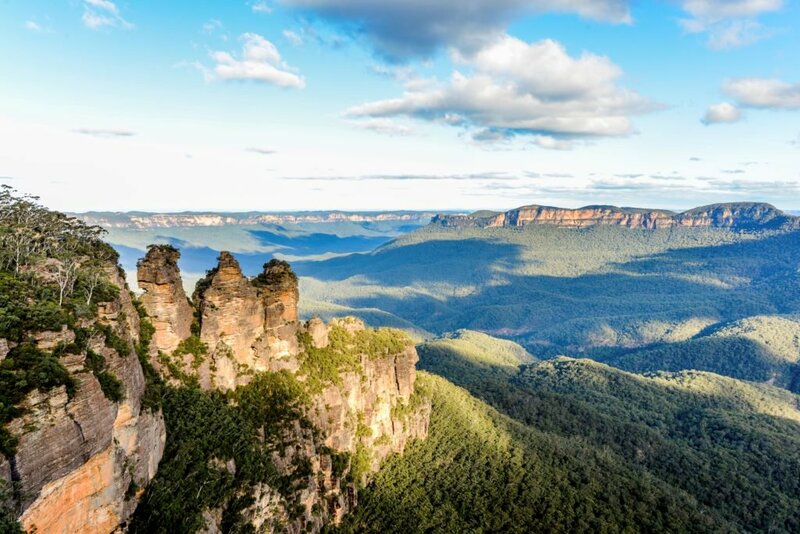 On this tour, students will explore the Blue Mountains as they enjoy stunning aerial views at Scenic World and discover ancient eco-systems and geological formations at the Jenolan Caves. At the Bathurst Goldfields, students will step back in time as they uncover what life in colonial Australia was really like. Thank you for your interest in our WorldStrides 2 Day Bathurst & Blue Mountains Tour Tour! Please tell us a little more about yourself so we can get you sent to the right place.